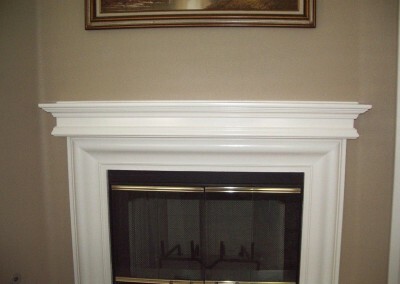 Is your current fireplace mantel in need of an update? 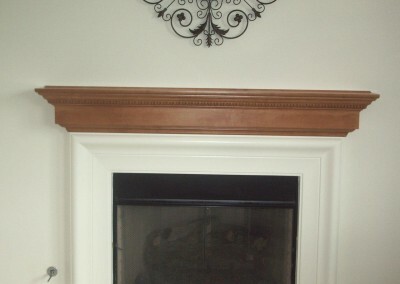 Refresh your room with the warmth and texture of a custom wood mantel. 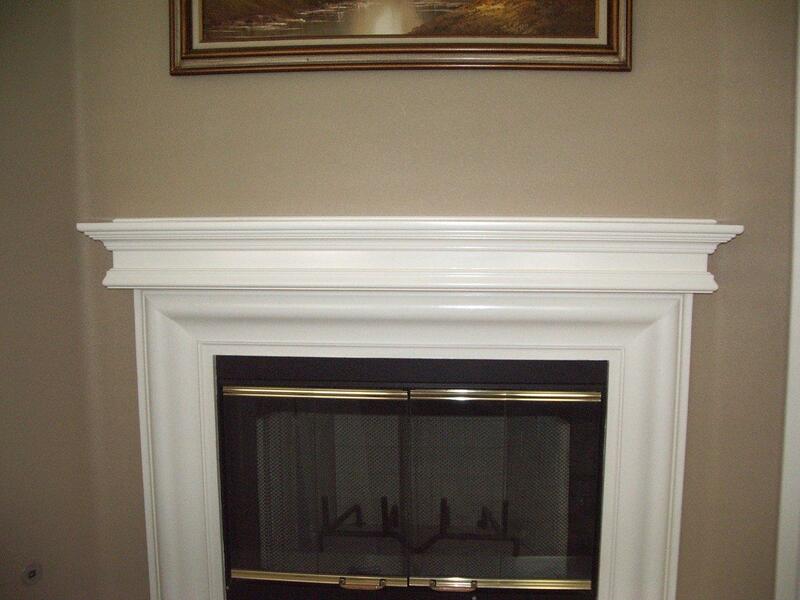 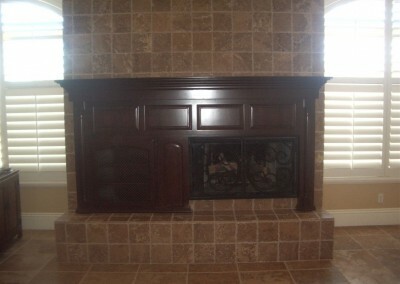 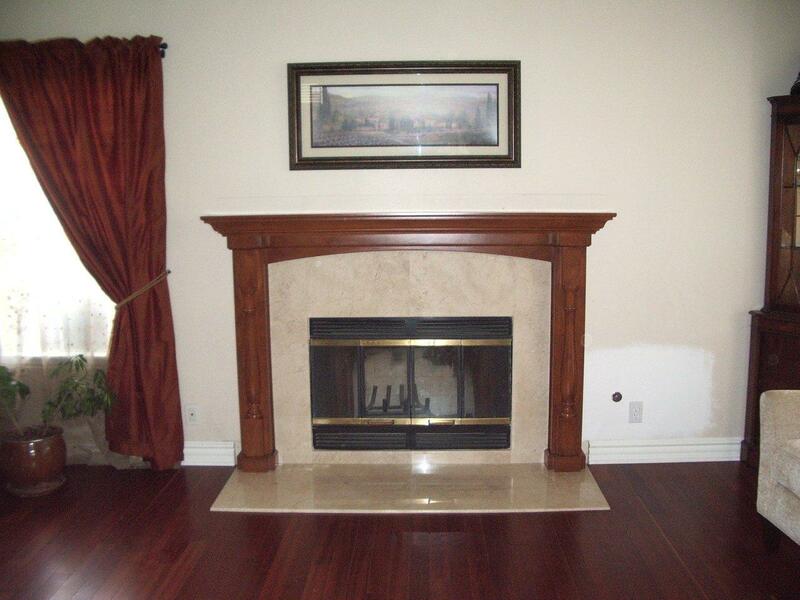 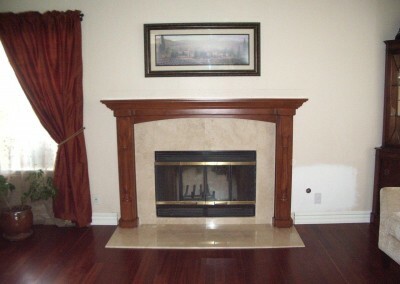 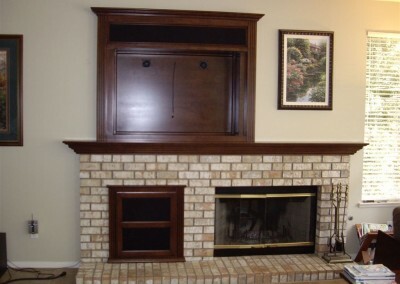 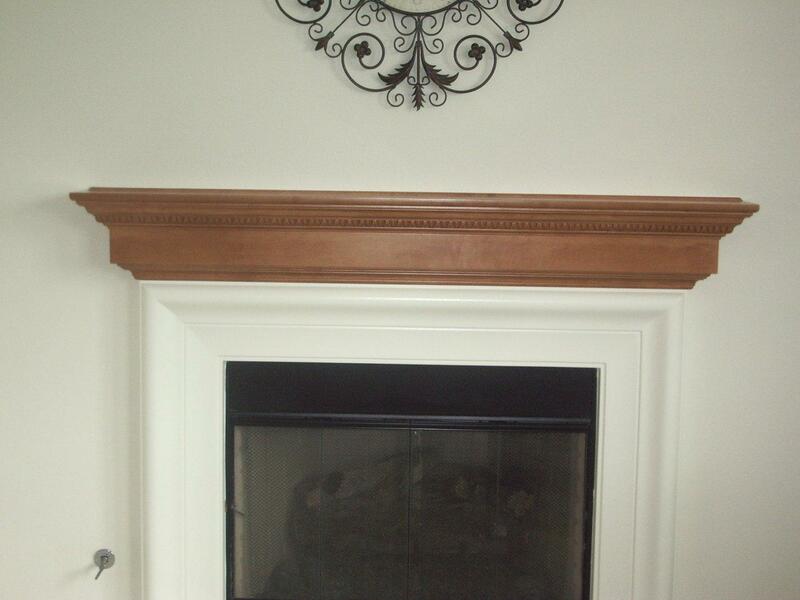 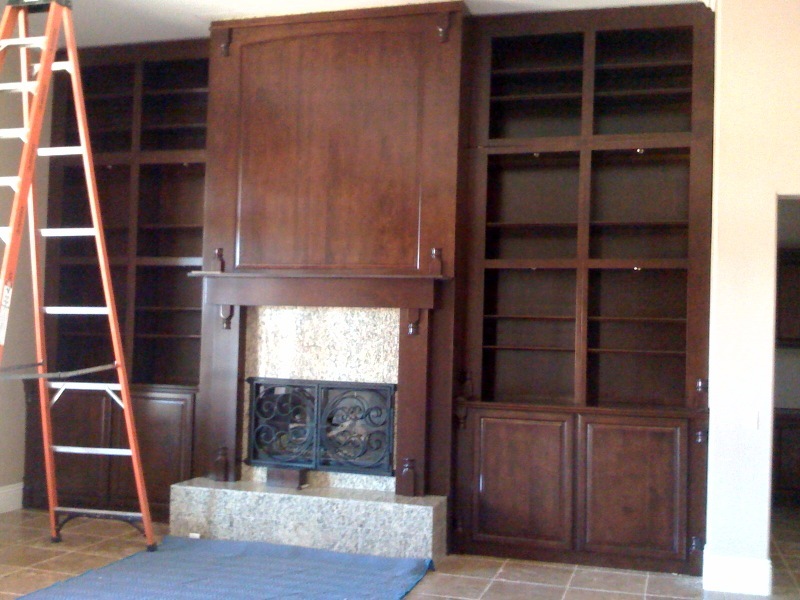 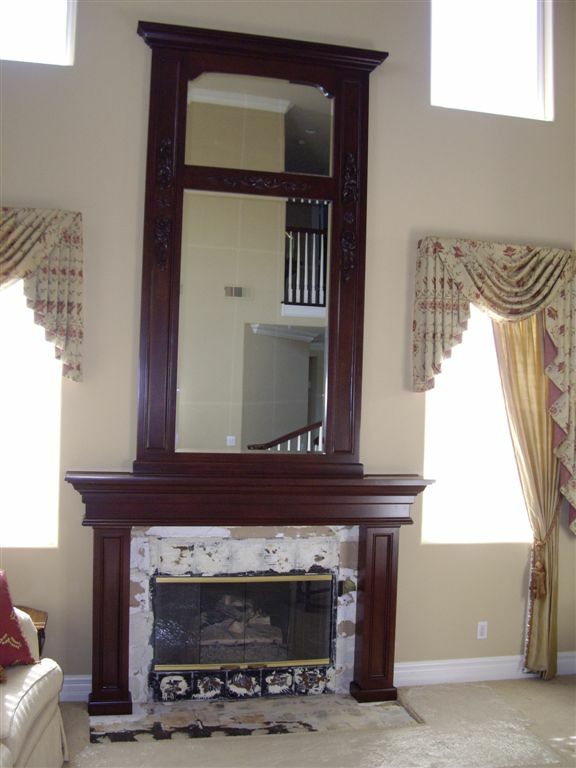 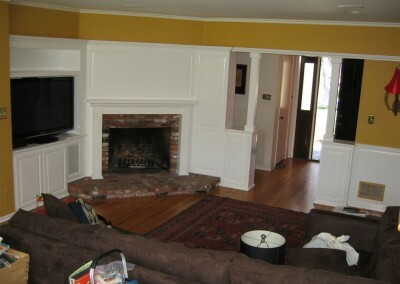 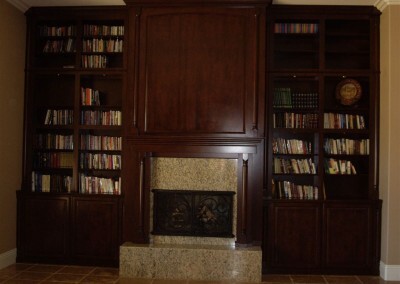 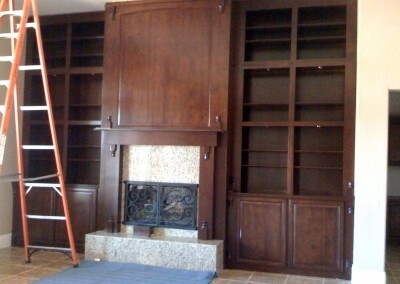 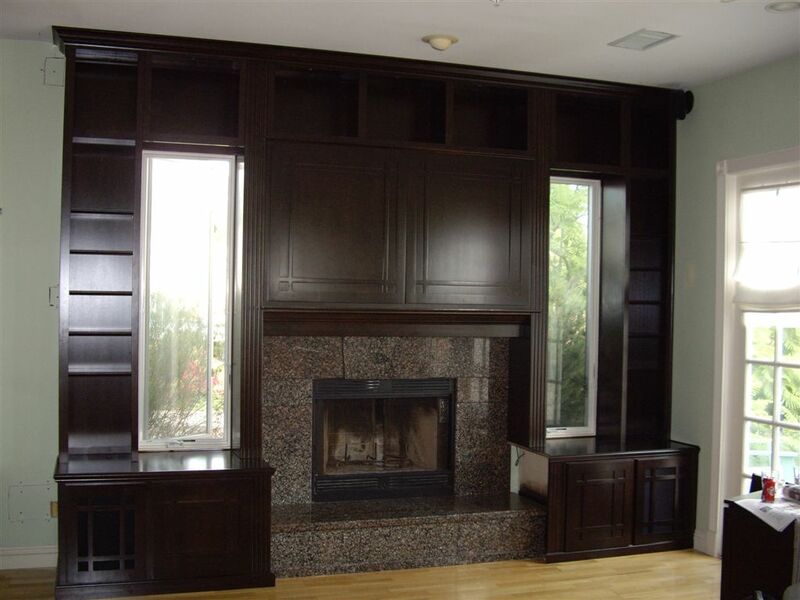 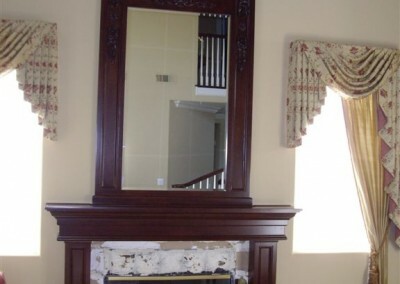 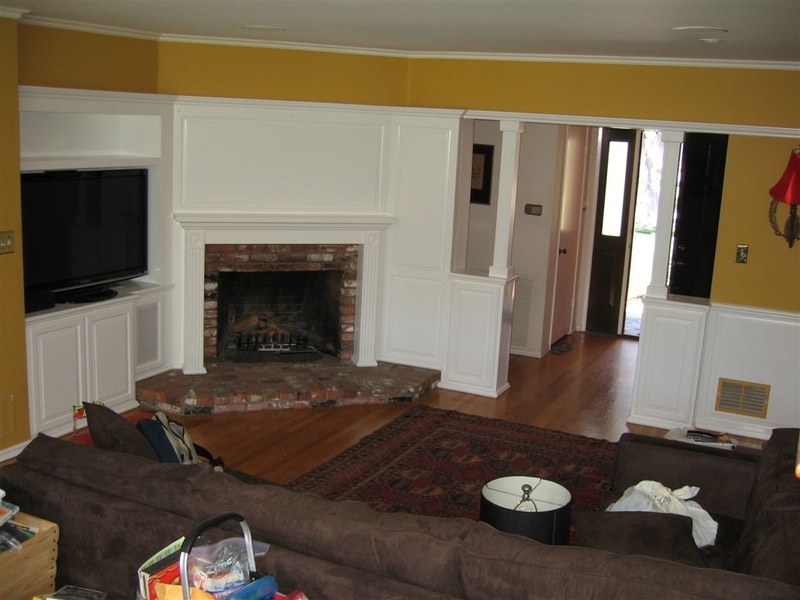 We can build a fireplace mantel to compliment almost any style. 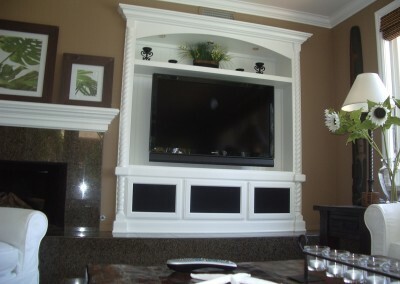 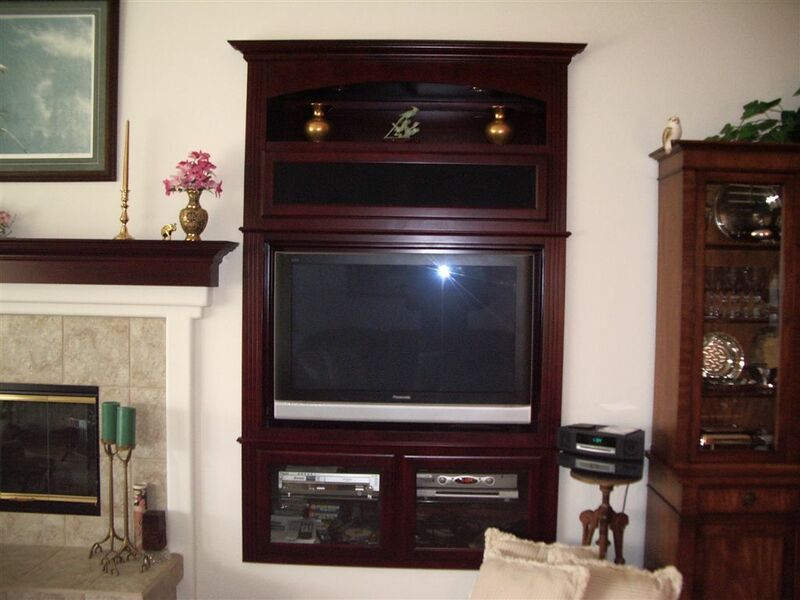 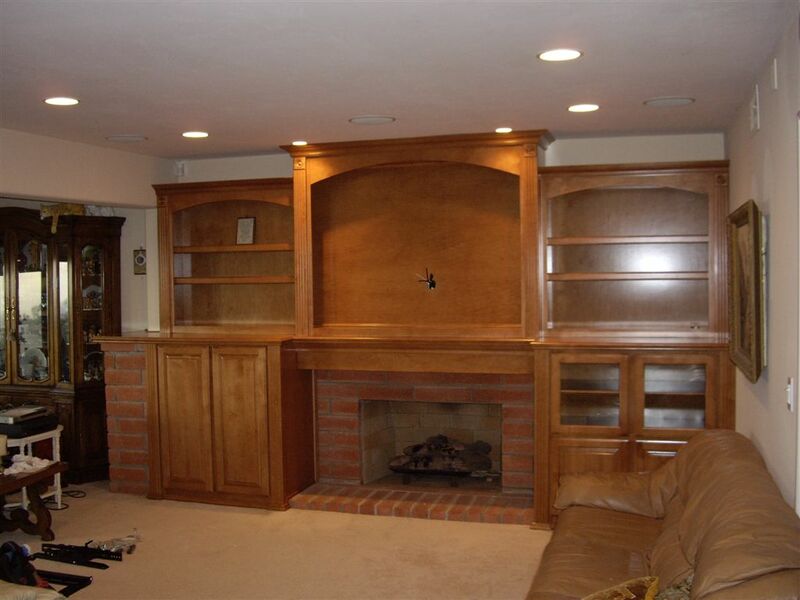 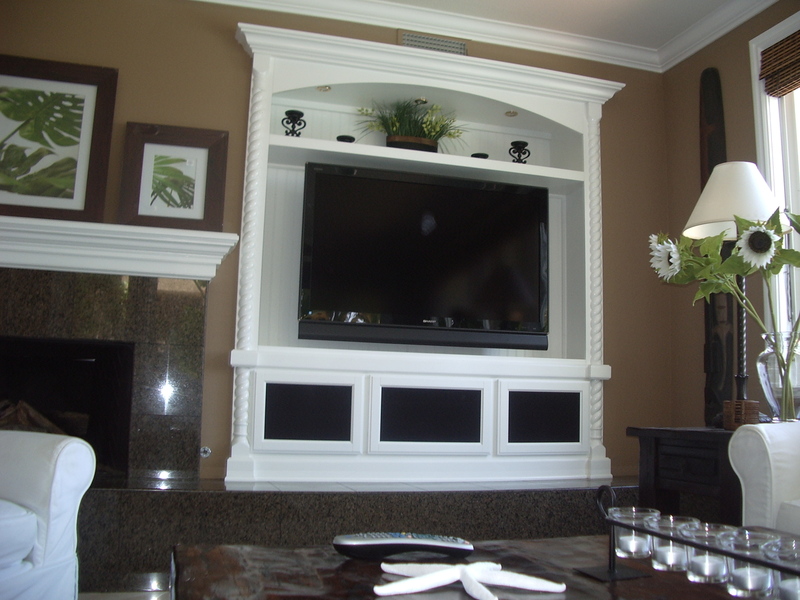 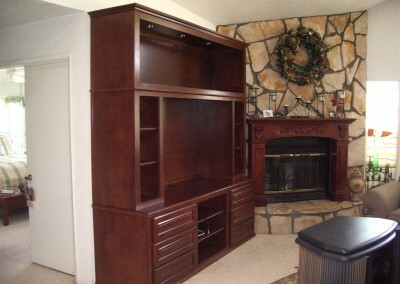 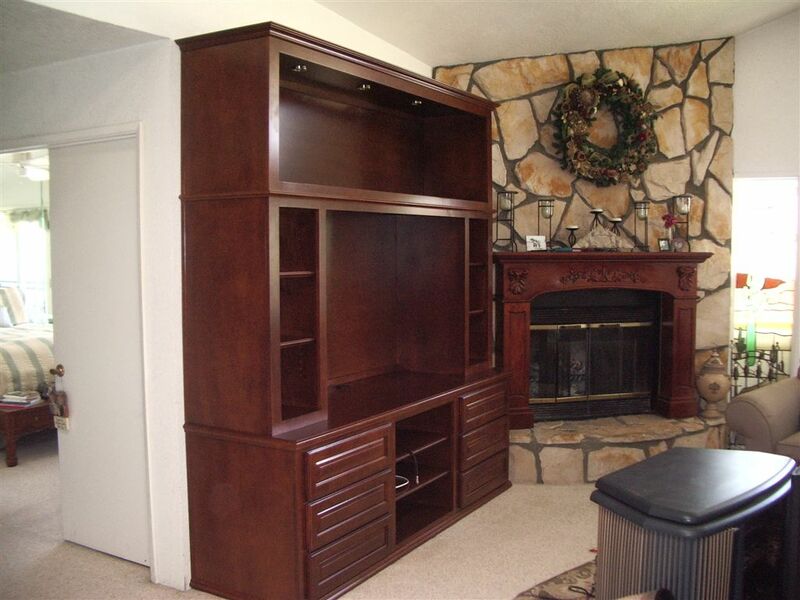 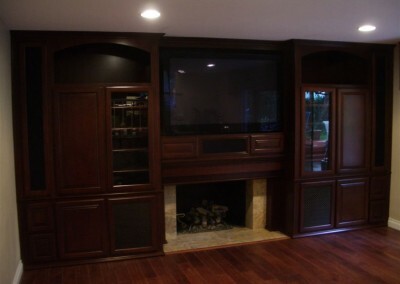 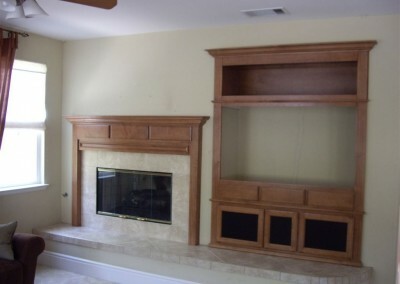 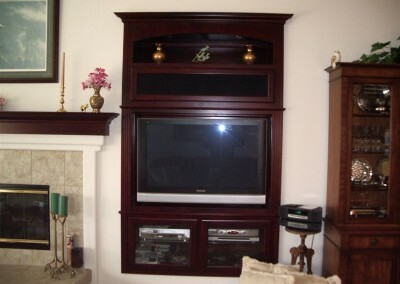 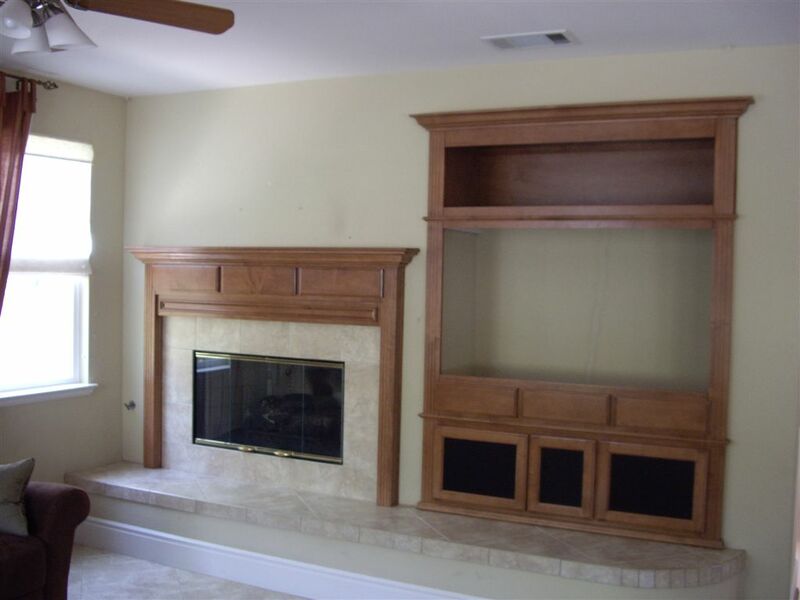 Coordinate your mantel with your custom built in entertainment center and really turn your room into a warm inviting space to relax, entertain friends or watch a movie.